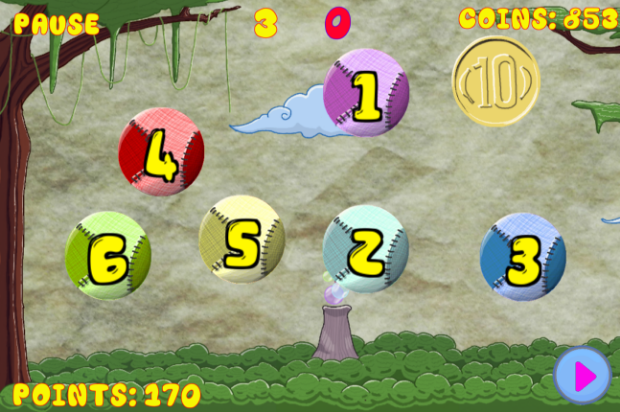 Monkey Bubble will let you think ahead before you make any tap while playing the game levels.The objective of this free puzzle game is to take a look at the numbers inside each bubble and keep them in your mind till countdown ends. The game is amazingly designed with an awesome environment to give you the best experience while playing it. 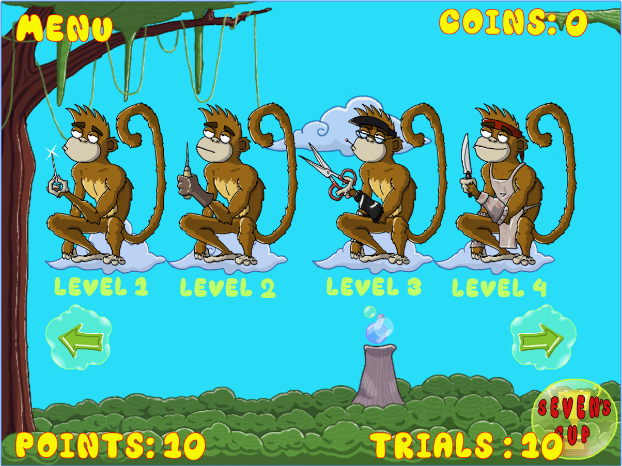 As a player, your task is to concentrate and maintain your focus so that you can help the Monkey to complete the challenges fastly. It's a very simple objective, but it's not easy to reach. 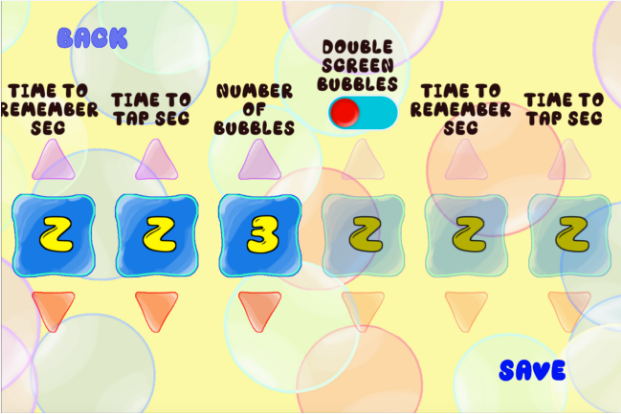 Take control and put your reflexes to the test.Our advanced realistic physics engine will let you get a great feeling while playing in this awesome Puzzle monkey bubbles game. 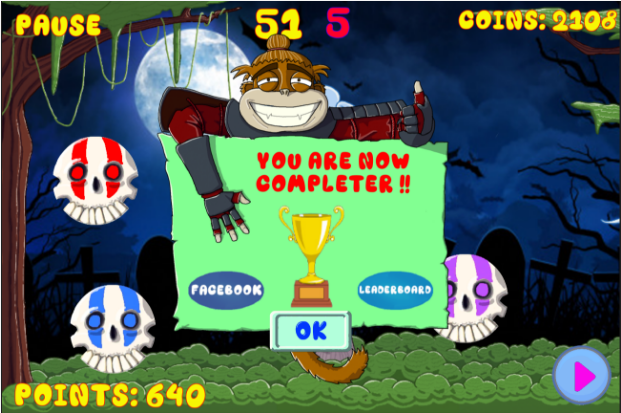 So, if you ever wanted to try an addictive memory game then download Monkey Bubbles.